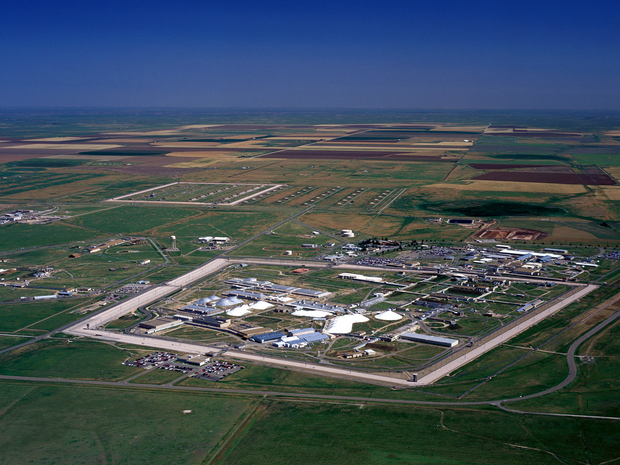 Consolidated Nuclear Security has reportedly made a best-and-final offer to the Metal Trades Council at the Pantex nuclear weapons plant, and the contractor said the union members are expected to vote on the new agreement on Saturday. The Metal Trades Council leadership was not immediately available for comment, and it’s not clear if the leadership team is recommending passage of the proposal. “CNS is hopeful that a labor agreement will be reached that is fair and reasonable and recognizes the Metal Trades Council’s important contributions to Pantex and national security,” the contractor said in a statement. CNS, which is headed by Bechtel National, said if the union membership votes to accept the offer, the new collective bargaining agreement would go into effect on Monday. “If the membership votes to reject the offer, Pantex workers represented by the Metal Trades Council will continue work under the provisions of the current labor agreement as CNS and the Metal Trades Council have mutually agreed to a continuance of negotiations through Aug. 28, independent of the pending vote,” the company said. The health plan for workers and other benefit issues have reportedly been at the crux of the negotiations at Pantex. The labor agreement at Y-12, the sister plant to Pantex, is also up for negotiations, although those talks have been put on hold while CNS focused on the Pantex contract. The Atomic Trades and Labor Council in Oak Ridge earlier this summer agreed to extend the existing agreement until Sept. 21. This entry was posted in CNS, Y-12 on August 5, 2015 by Frank Munger.